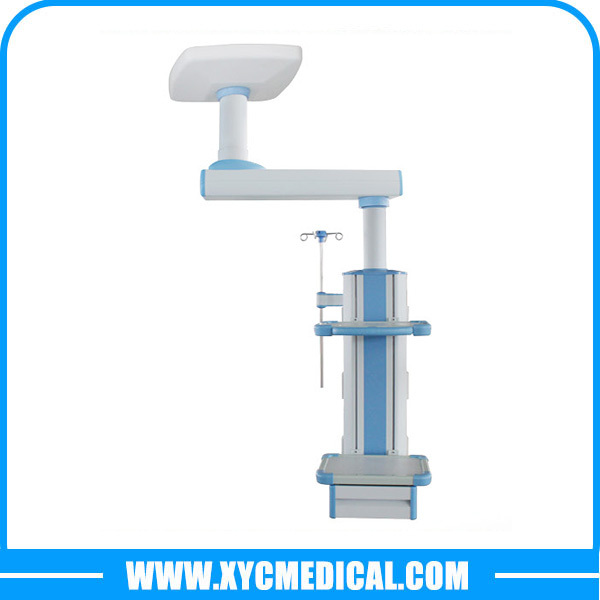 Surgical Operating Light, Operating Table, Obstetric Delivery Table, Medical Pendant etc. 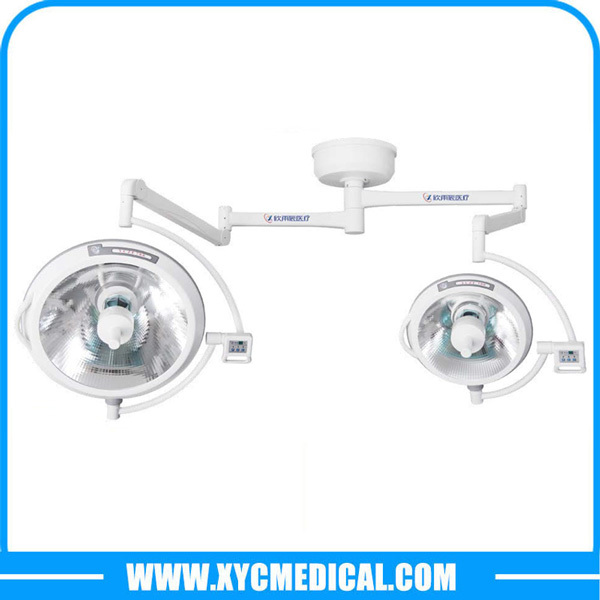 XYC series LED surgical lighting systems deliver cool, bright white light so the OR staff stays comfortable under the most demanding conditions. 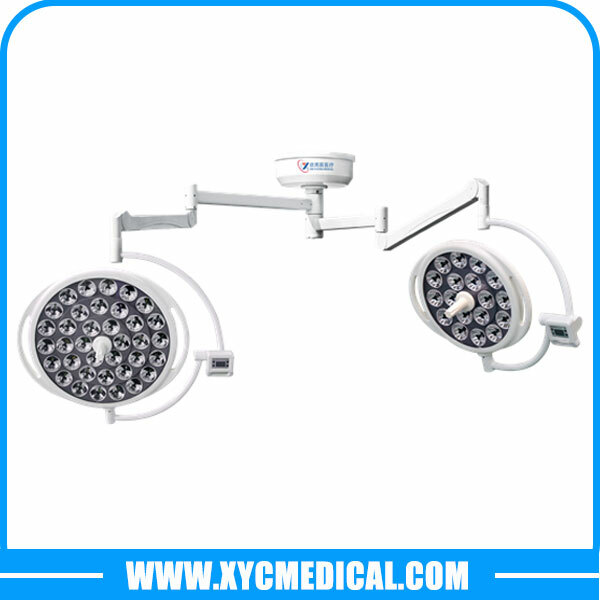 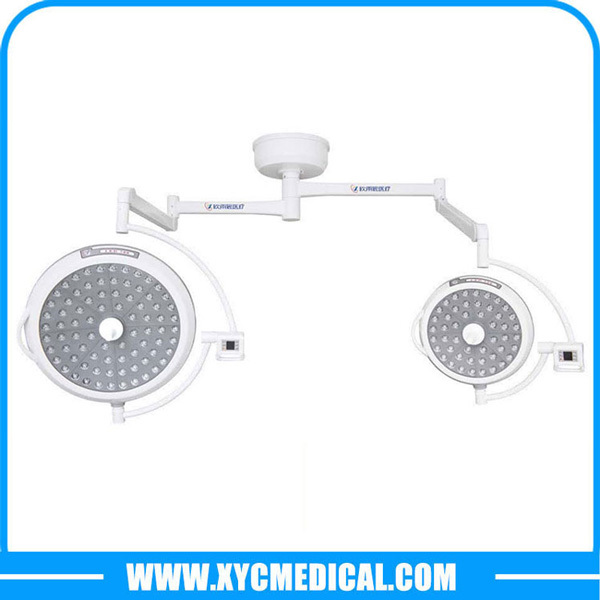 XYC offers surgical light in a variety of configurations, from large, ceiling-mounted operating room lights to small, portable examination lights. 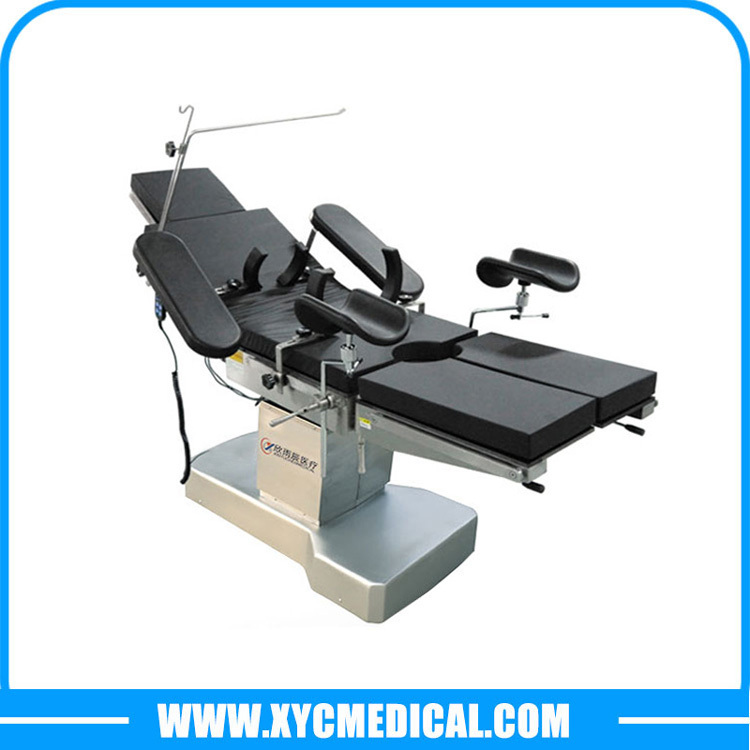 YC series electric operating table can meet the key demands of surgical teams in the OR: User-friendly, reliable, flexible, and expandable. 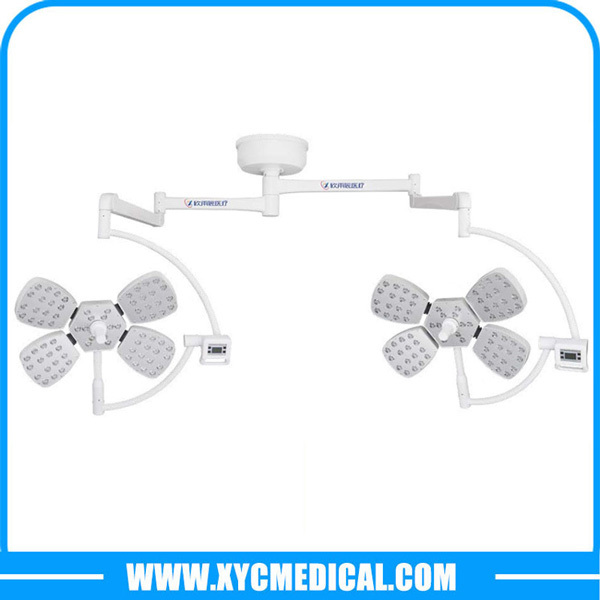 YC Series multipurpose Medical Pendants are designed to provide convenient positioning of medical equipment, gas and other instruments. 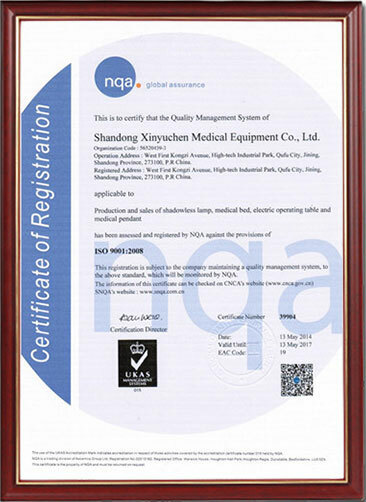 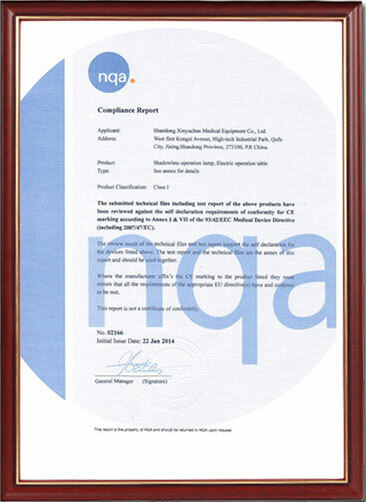 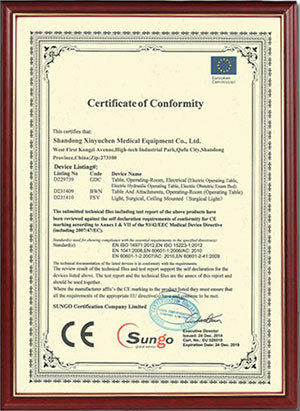 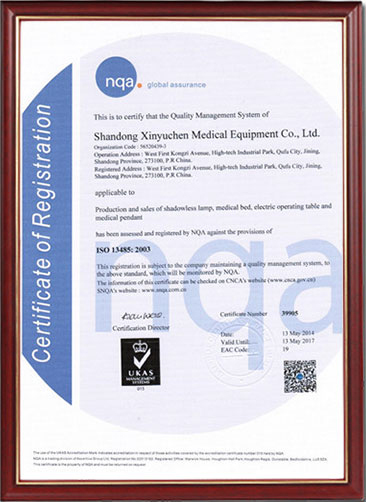 With more than a decade of valuable experience in this industry,we have great advantage in our price and quality,and all our products with CE/ISO approved!